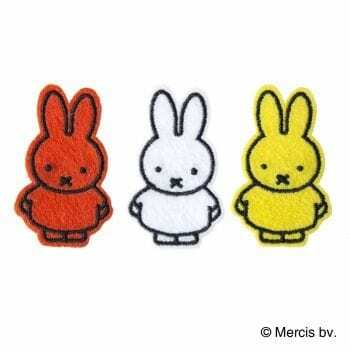 1 Brooche per cards, 3 designs. 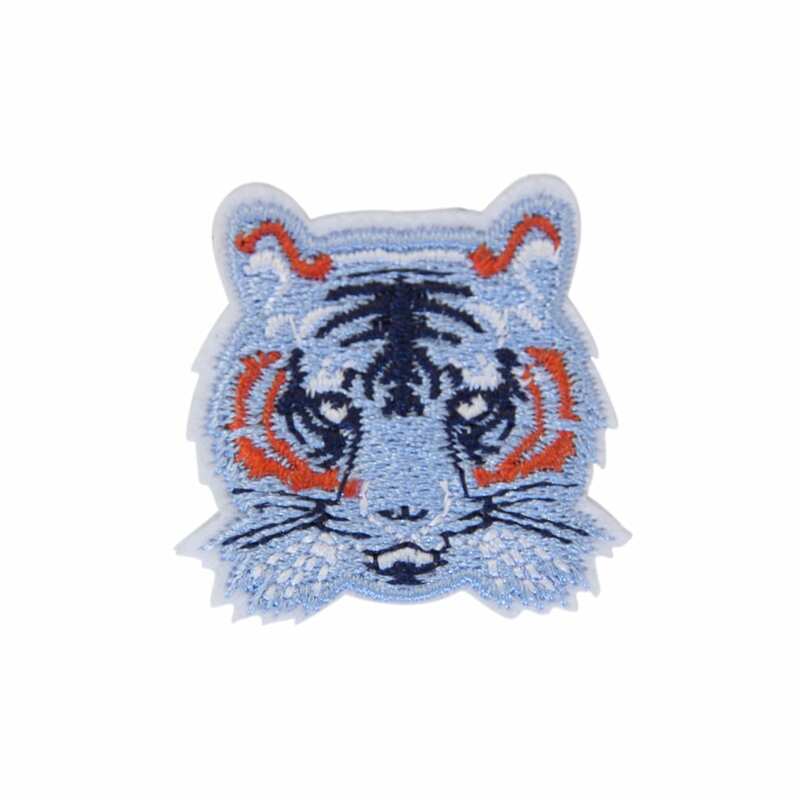 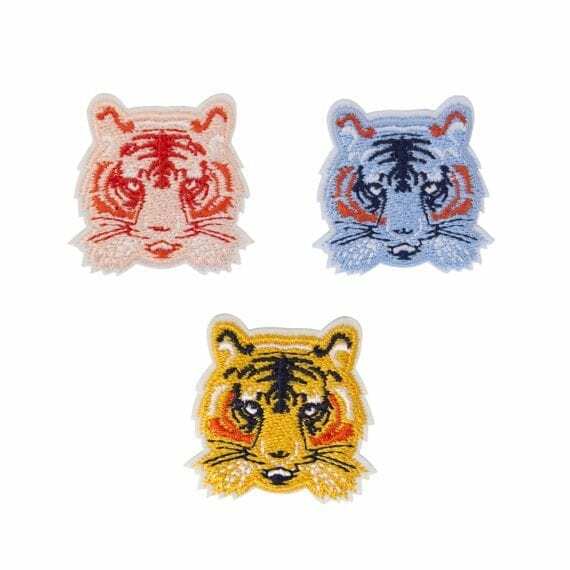 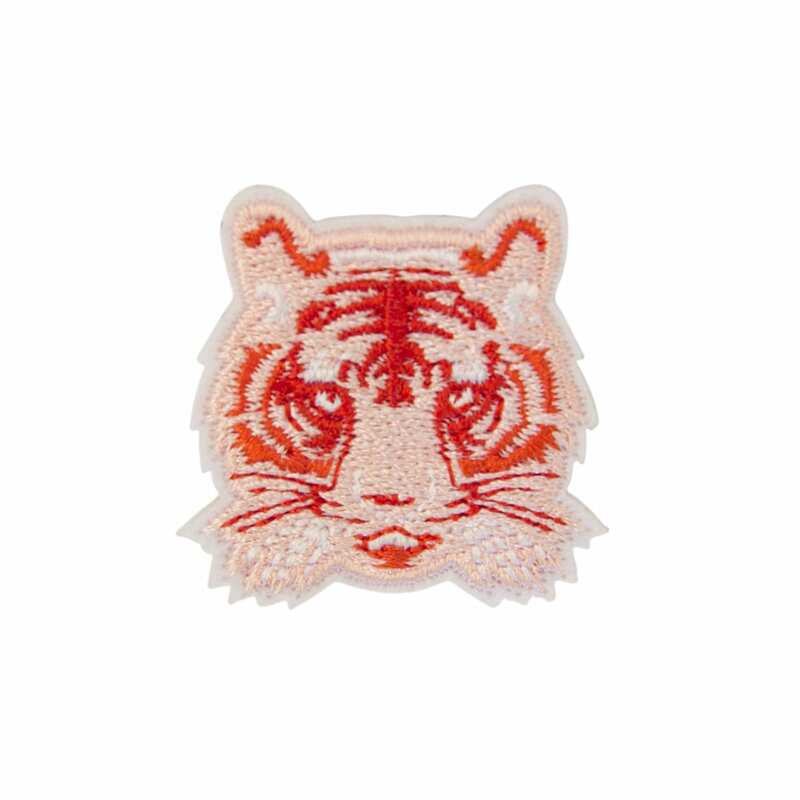 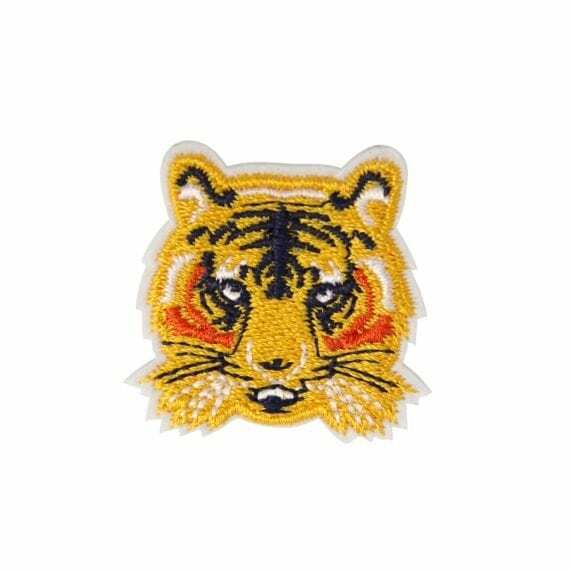 Tough Tiger Brooches, embroidered in pink, blue and yellow. 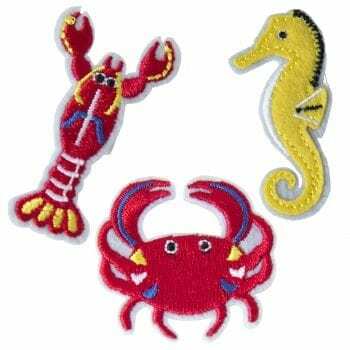 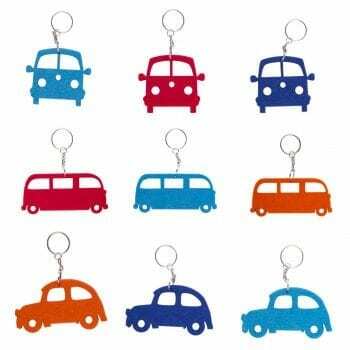 1 Brooche per card, 21 cards in 1 set, assorted with 3 colours.